It is fair to say this is a busy world we live in. Not everyone has the time to undertake the often mammoth task of packing up a home. Often even deciding where to start with our house removals can seem a daunting prospect … Milestones are here to help, and to ensure that isn’t the case. Helping might simply be to work out how many boxes you will need, supply you with boxes for moving, refer you to our ‘moving home checklist’ and away you go! Alternatively you may opt for Milestones to ‘Send in the Troops’ and we can pack the lot for you. We would normally arrange for a minimum of 2 porters to attend at least 24 hours before your move to safely wrap, pack and label all of your smaller items and to dismantle any furniture etc ready for transportation on Moving Day. 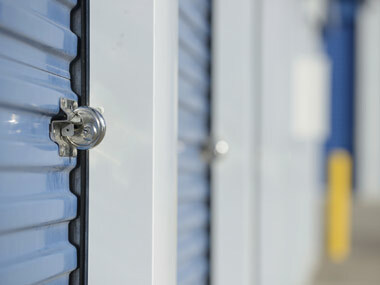 The modern living and working environment is such that being able to offer the option of safe and secure storage has become a key element in a removal companies armoury. It seems there are as many moving quotes that involve storage as don’t these days. Your home may be included in a chain with a few weeks overlap before you are able to take up residency or maybe an opportunity at work will allow for a six month overseas deployment, without the need for full scale International removals. Whatever your requirements this moving company are very happy to arrange storage entirely to suit your own needs through any number of reputable and competitive easy access secure facilities. Milestones are please to offer a discreet and fully professional House Clearance Service with over 20 years experience. Clearing single items to complete contents. We can offer just a man and van to assist you or a full team to take the task in hand. We carry a full waste disposal certificate but wherever possible have a strict re-use and re-cycle policy. 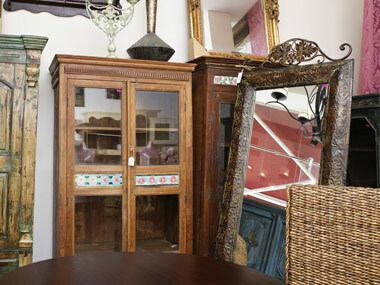 We may also be interested in purchasing any good clean furniture and white goods as additional services Please ask. Why not ‘Call on Catherine’ to discuss regular domestic and commercial contracts. Or simply for a one off visit if time or energy levels conspire against you. All cleaning duties undertaken as well as Ironing..Carpets and 3 piece suites cleaned.. 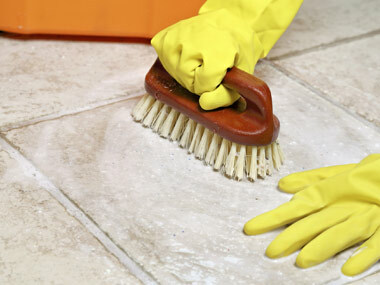 Specialist deep cleaning service available.. Special rates available for multi property landlords. Call 07784 446641 or email george@milestonesremovals.co.uk for a free and friendly no obligation quotation today.